EEE – Preconference 2017 – It is up to you! Since we, -as experiential organizing team-, and you – as experiential educators-, are all living in different places but in more or less the same State of Mind, we would like to take you to several places around the area of mysterous New Moresnet, with a choice of different starting points. Included: All meals, program-activities, accomodation and transfers from pre-conference location and/or airport are included. Fly: Köln/Bonn (CGN), transfer to homestay will be arranged in consultation with host. Train: Transfer from meeting point will be arranged in consultation with host. You will drive to/fly in to Köln either Monday evening or Tuesday morning. You will stay privately with 1 or 2 other participants with 6 different hosts in and around Köln, such as Valentin, Barbara Meyer & Bernd Kappeler, Silke Körner, Johannes Löhr and Bernd Rademächers. 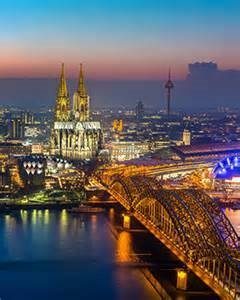 The program includes sightseeing in Köln, dinner in a local brewery, ‘Gemütlichkeit’ at home and maybe a short visit of Aachen/Aix la Chapelle on our way to Lustin, Belgium to meet up with the other preconference guests. 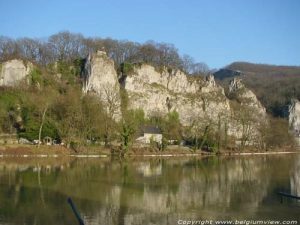 In Lustin, we will spend 1-1,5 days in the countryside of the Belgian Ardennes in an Outward Bound guesthouse – host of the very first EEE-conference in 1997! – and enjoy outdoor activities such as climbing, ropes course, hiking. On Friday May 5th, we’ll all travel via mysterious ‘New Moresnet’ (see invitation/theme) to Much, Germany to start the Main Conference 2017 at 6pm. Places: max 12. in tents and (some) cabins. Included: All meals, program-activities, accomodation and transfers from preconference and/or airport/trainstation are included. Not included: Transfer from the mainconference in Much, Germany back to Amsterdam for departure. Solutions to problems can be found. 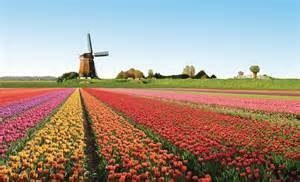 Fly: Amsterdam/Schiphol (AMS), transfer will be arranged in consultation with host. Air-travellers may depart back home from Köln/Bonn Airport. Train: Amsterdam Centraal (main station), transfer will be arranged in consultation with host. 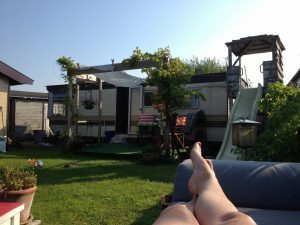 You will arrive mondaynight or tuesdaymorning in Amsterdam and stay for the night in tents and cabins on Ammy`s campground at Durgerdam, a nature (birds!) reserve with a view on the Amsterdam skyline. We’ll cook dinner together, enjoy the campfire or go out in the City. 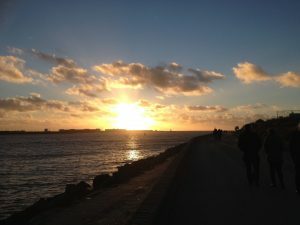 The program includes Amsterdam sightseeing by bike or boat, Dinner at Blijburg-beach, free tourist-time, self-cooking, campfire, another biking trip, a transfer to the Experiential Education & Virtual Reality Center at Tilburg University (https://www.tilburguniversity.edu/nl/campus/experiencing-virtual-reality.htm), and a continuated transfer to Lustin, Belgium to meet up with the other preconference guests. In Lustin, we will spend 1,5 days in the countryside of the Belgian Ardennes in an Outward Bound guesthouse – host of the very first EEE-conference in 1997! – and enjoy outdoor activities such as climbing, ropes course, hiking. 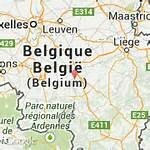 Where: Outward Bound Center Belgium, Rue Covis 19, 5170 Lustin, Belgium. 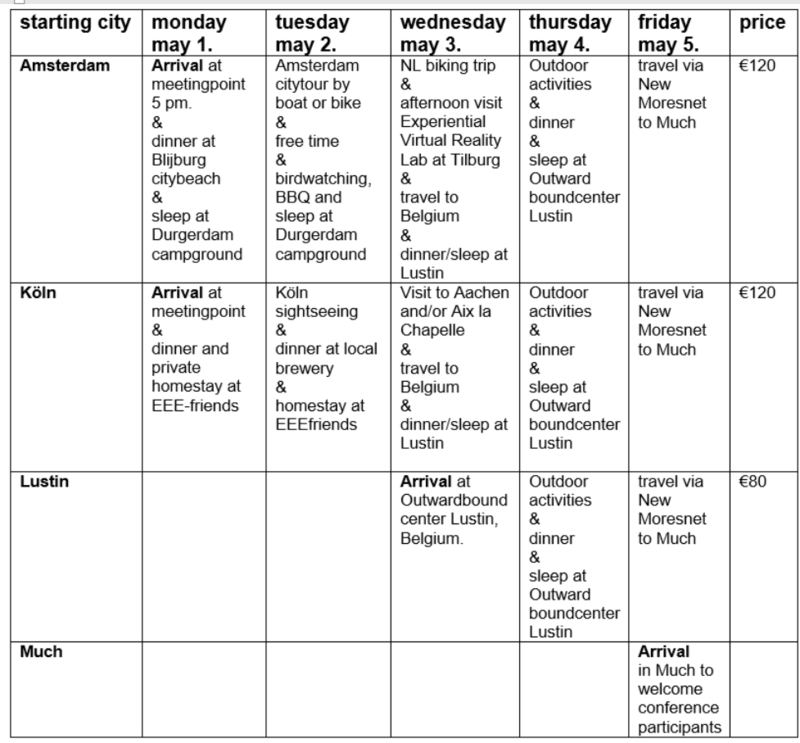 Included: All meals, accomodation, activities and transfer from Airport/trainstation Brussels to Lustin (preconference) and later to Much, Germany (main-conference). Not included: Transfer back from main conference to Belgium for departures. There we will spend 1,5 days in the countryside of the Belgian Ardennes in an Outward Bound guesthouse – host of the very first EEE-conference in 1997! The program will be organized by Luk Peeters and Dirk Devilder and offers outdoor activities such as climbing, ropes course, hiking and cooking. Make up your mind and sign up now! We are really eager and waiting impatiently to host YOU! The fee for all preconferences is all inclusive. When singing up online, please add your downpayment of 40 € to your conference fee payment. Downpayment is to cover some initial costs.